I sold my RX-8 last November and removed the following aftermarket parts. All parts saw less than 80K miles of usage. 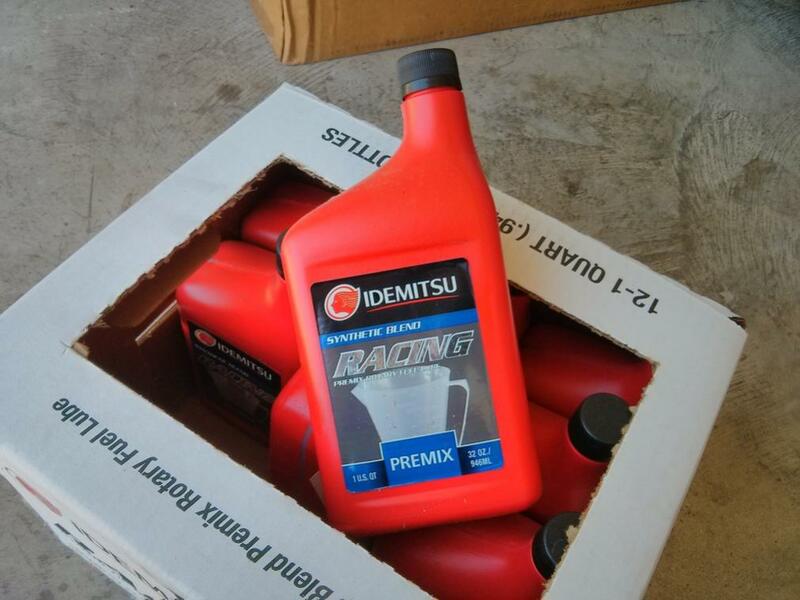 9 quarts of Idemitsu Premix (and one partial quart) - $40ish? Make an offer. Dallas is a bit of a drive from where I live/work, so I'd prefer to meet around Fort Worth area for the other stuff. And unless I can persuade a friend to help with the exhaust, you'll have to come pick that up yourself. Last edited by CAEpoxy; 08-19-2014 at 10:31 AM.